is to assist persons with disabilities reach their employment goals! Get complete information about our programs. way off your disability benefits. This program provides most people receiving Social Security benefits more choices for receiving employment services. 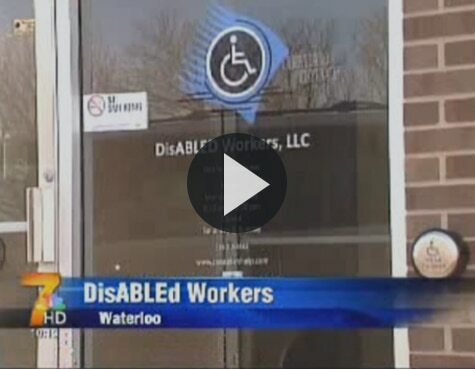 DisABLEd Workers is an approved Employment Network with the Social Security Administration. DisABLEd Workers’ mission is to assist persons with disabilities reach their employment goals! These are just a few of the benefits we can offer you if you sign your ticket to us. For more Information about our programs Click Here! Para informacion sobre nuestros programas en español Haga click aqui! The Ticket to Work Program provides most people receiving Social Security benefits (beneficiaries) more choices for receiving employment services. Under this program, most beneficiaries become eligible for the Ticket to Work Program when they start to receive SSDI or SSI benefits based on disability. 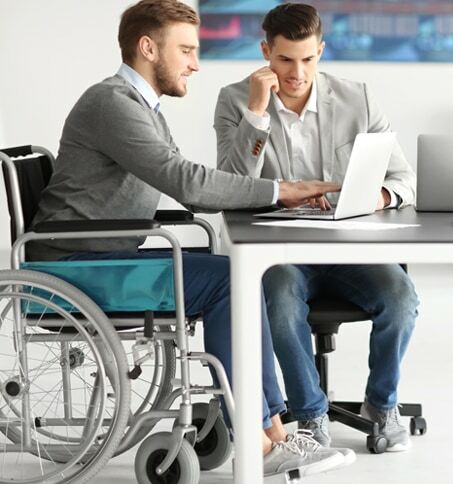 Beneficiaries may choose to assign their ticket to an Employment Network (EN) of their choice to obtain employment services, vocational rehabilitation services, or other support services necessary to achieve a vocational (work) goal. The EN, if they accept the ticket, will coordinate and provide appropriate services to help the beneficiary find and maintain employment. What is Plan to Achieve Self-Support or PASS? It is a Social Security work incentive to help individuals with disabilities return to work. If you receive SSI or could qualify for SSI after setting aside income or resources so you can pursue a work goal, you could benefit from a PASS. I, Dwight Savage would like to take this time out to thank all of you with the staff of Disable worker for all support you have given me since I been the program.It is good to know that you are not alone. thank God for this program and I pray that it can be a blessing in the life of others. God Bless.